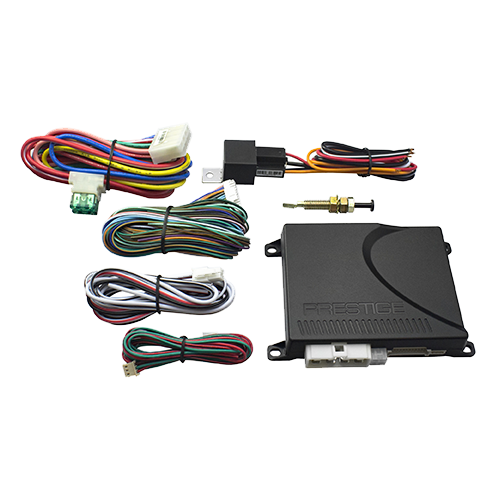 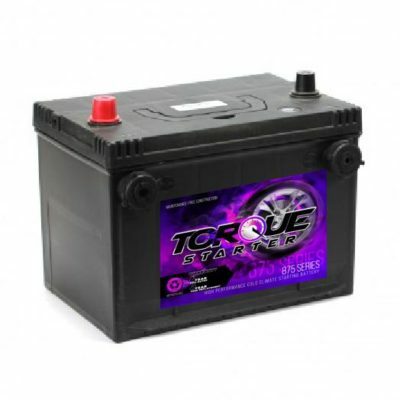 Installation Is Available With All Our Remote Car Starter Products! 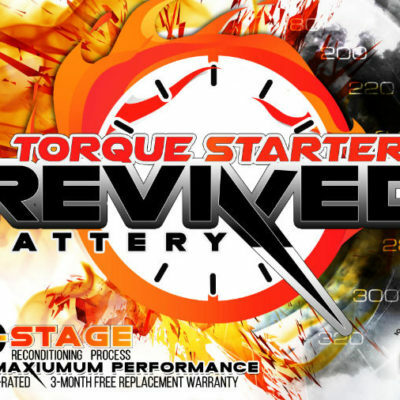 The Prestige APSFC Digital Remote Car Starter Is A High Performance Remote Starter That Can Be Combined With One Of 3 Different Optional Remote Transmitters To Make The Ultimate Remote Car Start System For Any Budget. 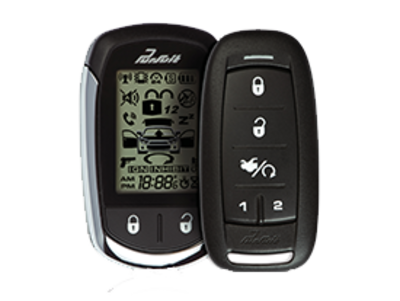 Features Include Automatic Cold Temperature Start, 2 Way Operation Which Send A Signal Back To The Transmitter To Confirm The Vehicle Started Or Locked/Unlocked.